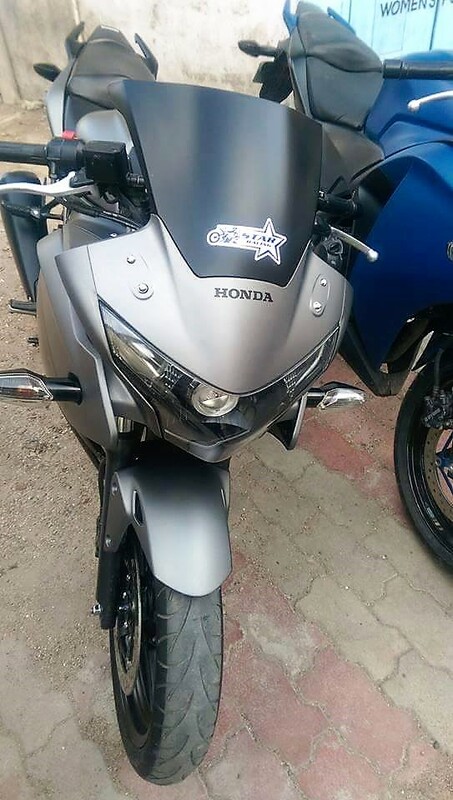 CBR250R Matte Grey Edition by Star Racing: Honda CBR250R is undoubtedly the most reliable motorcycle of its class in India. It has been tested through all kinds of terrains by hundreds of Indian riders for lakhs of kilometers. 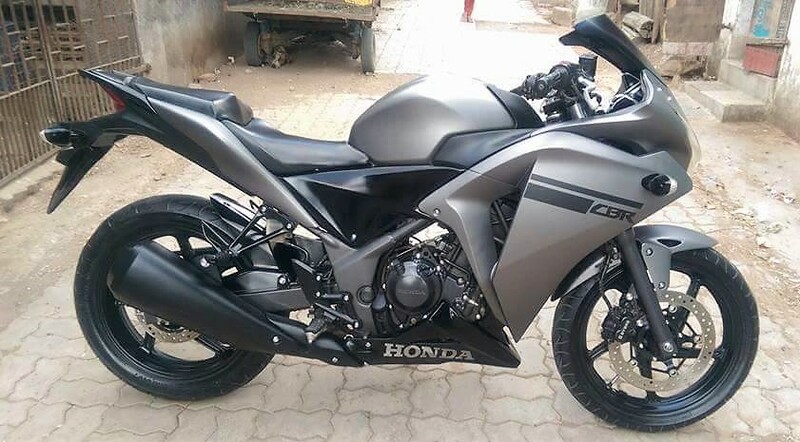 Honda recently launched the updated BS4 model of CBR250R in India for INR 1.64 lakh (ex-showroom Delhi). What you see here is a custom finished Matt Grey machine to help riders regain their love for the aging machine. 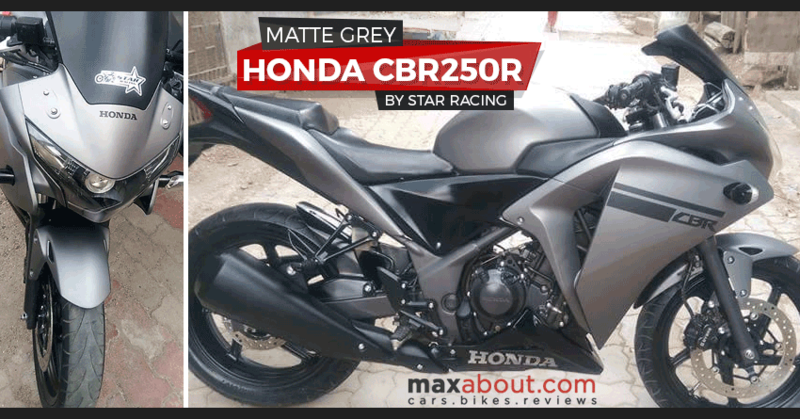 This typical CBR250R is covered with Matt Grey shade on all of its components, barely leaving two panels in their original Black shade. The front features a projector headlight with the windscreen gets a very fine Matt Black finish. 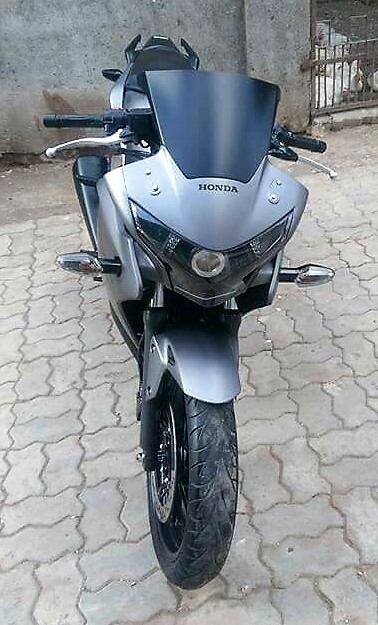 The Matt Grey shade can even be seen on the front fender. 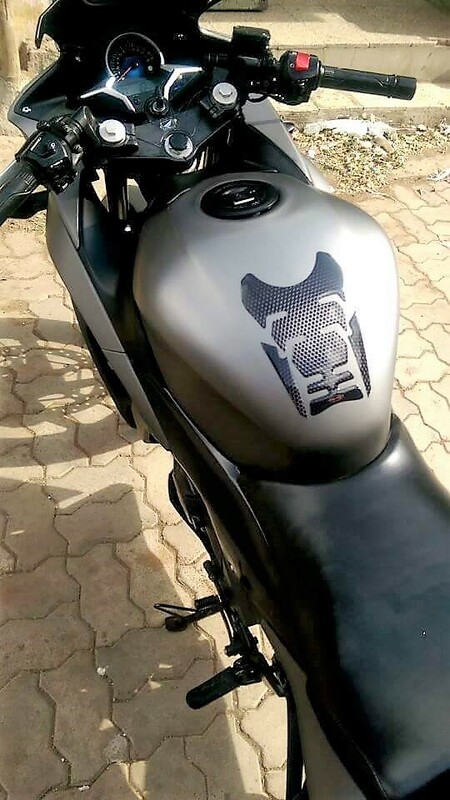 The motorcycle gets an all Black exhaust, Black alloy wheels and stock seats on its Grey body. No changes were made to its stock riding stance and design. 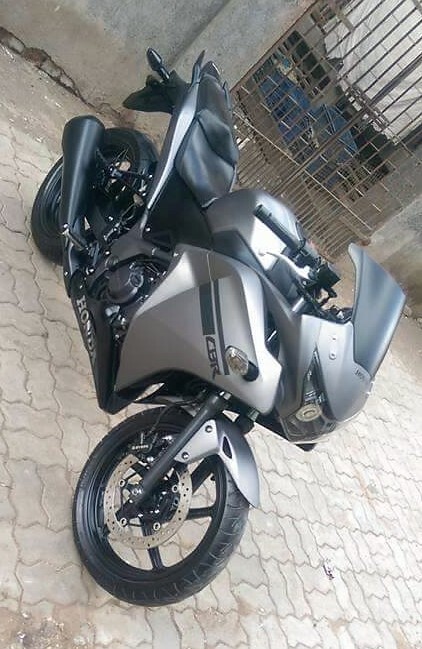 Honda CBR250R is powered by a 249.6 cc, single cylinder liquid cooled and fuel injected engine producing 26.15 BHP at 8500 rpm and 22.9 Nm at 7000 rpm. 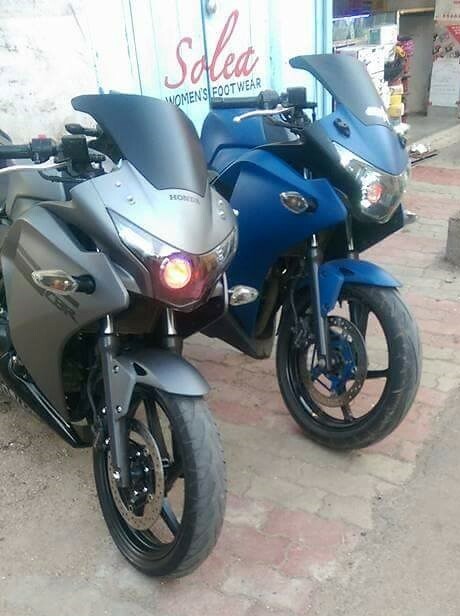 The engine comes mated to a 6-speed gearbox and claims a top speed of 145 kmph for the motorcycle. The availability of power at low rpms makes it a good tourer as one could drive it all day at 100 kmph.